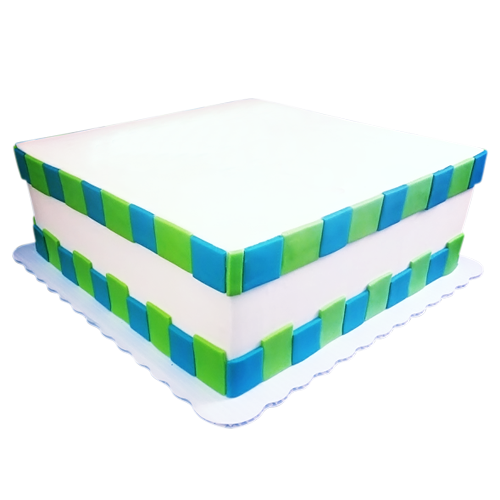 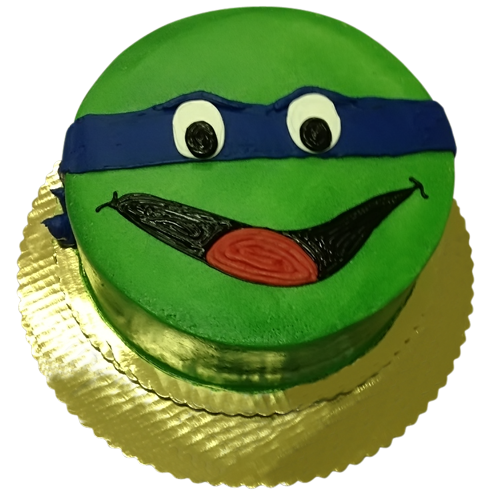 Best Custom Birthday Cakes in NYC - We deliver! 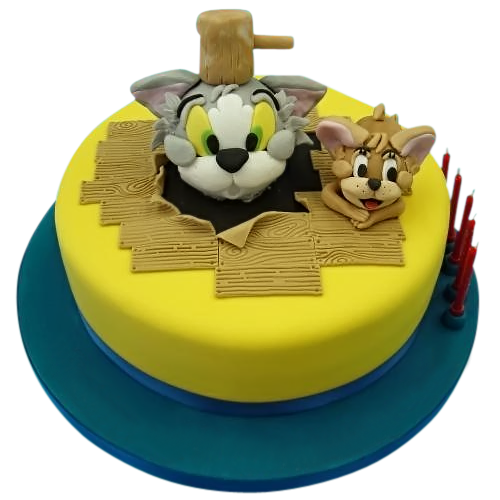 Best Custom Birthday Cakes in NYC - We deliver! 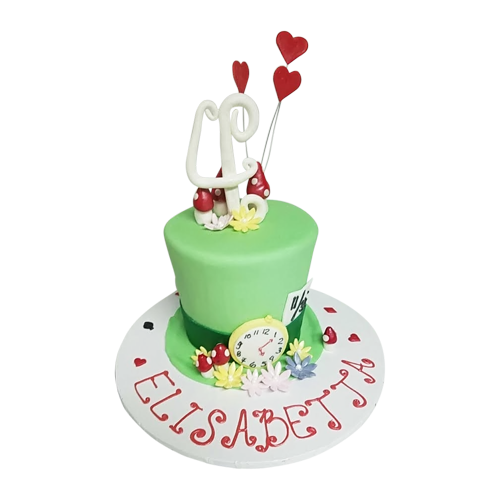 A green fondant cake, with flowers and hearts. 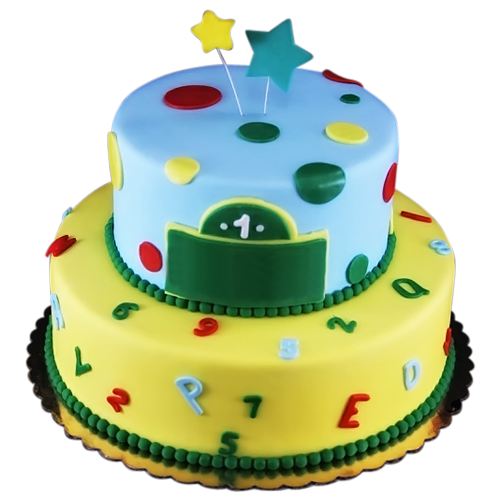 Let the clock tick and start the party.A yummy cake for everyone to enjoy.